If you want to become part of the number one taxi services company in Kawartha Lakes City, we would like to get in touch with you! 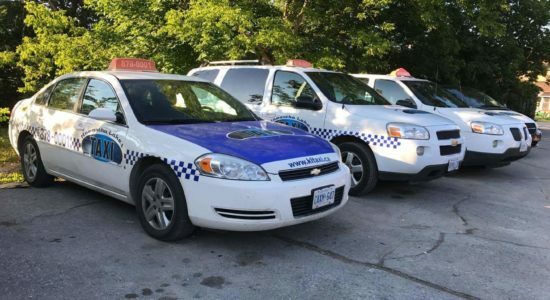 The residents of Kawartha Lakes City and Lindsay are constantly looking for the closest taxi service they can rely on. With your help, Kawartha Lakes Taxi can become their number one choice! and if you feel the same and want to apply for the taxi services careers we have to offer, give us a call on 705-878-0001.